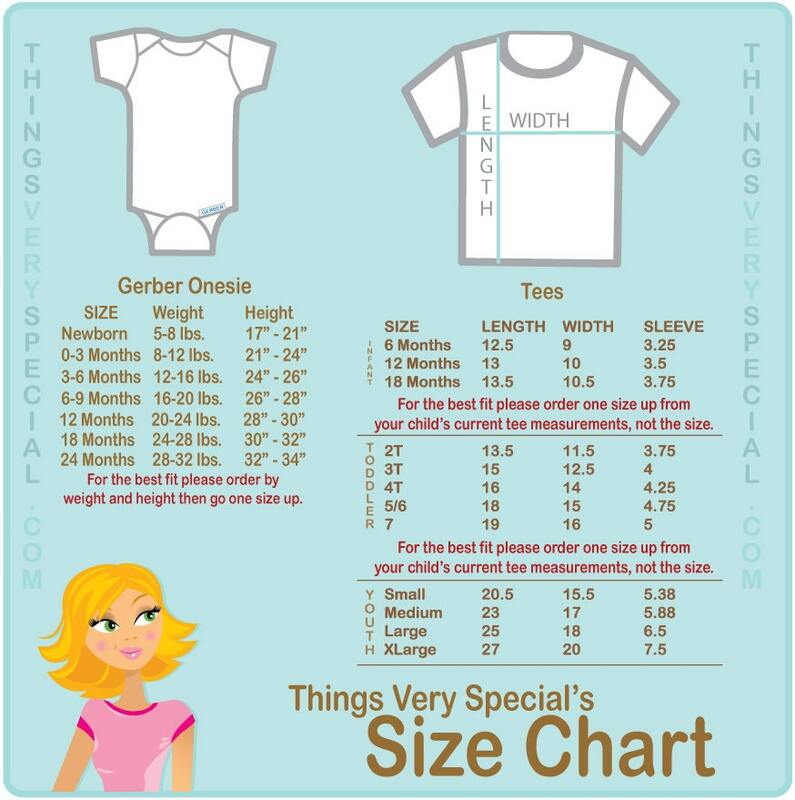 Set of Two Pirate Big Brother and Pirate Little Brother Shirt or Gerber Onesie. 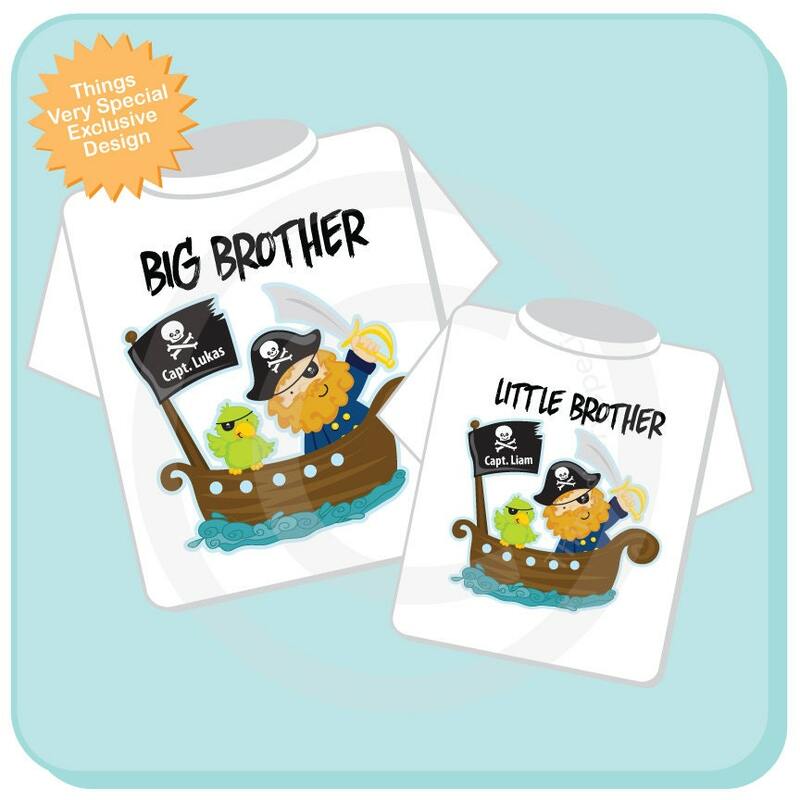 Super cute Personalized Big Brother tee shirt with awesome pirate, boat and parrot and little brother shirt or Onesie that matches. Love these! Thanks for getting it done so quickly! Love the shirts- turned out so cute and quick turn around. Thanks!